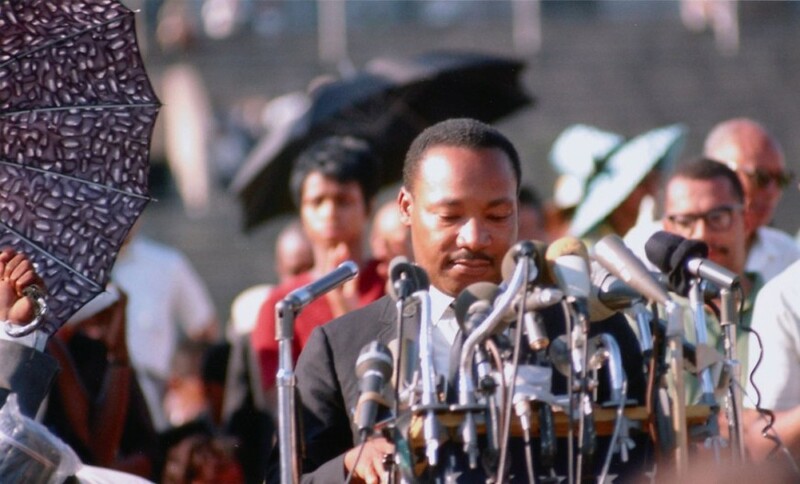 Blog A Letter to You, Martin Luther King Jr. I can be the change that I want to see. While none of us are held in physical captivity, the slave mentality still runs rampant. I played a few short documentaries about your life for my students today. They are young, I mean young. They never experienced 9/11, so the civil rights movement is akin to Christopher Columbus to them. But, Martin Luther King Jr., your message was not lost. Some context provided by a few pictures that displayed separate drinking fountains, water hoses, and restaurant provisions opened their eyes. The shock and disbelief they expressed indicated that your dream has been somewhat fulfilled. These kids looked at these images and were in disbelief that people would treat others like this. No longer, is this simply the way it is. Thanks to you, the mentality of the culture has shifted. It was never right. But now, it is clear that the types of attitudes demonstrated during the movement were morally unjust. I am afraid that what you stood for, in this day, merely stands for a day to check off the calendar. This worries me especially as a schoolteacher. Issues of injustice, aimed specifically at Black people, seem to have their place. It starts with acknowledgement on the third Monday in January. Then there is a short skip, or silence. This is followed by a month of….I don’t even know what to term Black History Month in schools as. Why do they continuously ask me? I want to celebrate the legacy of Black people and I attempt to do that throughout the year. But I’ve never been a fan of the bandwagon. Let me rephrase that – I wouldn’t mind the bandwagon if I wasn’t obliged to carry it year after year after year. So I don’t care how I present myself to other colleagues anymore. Ripped jeans, tattoos, earrings, and everything else that affirms my so-called culture. But I am honestly not vernacularly and aesthetically making a point about my culture when I come to work, as a teacher, dressed in Tim boots and Polo shirts (Polo shirts are kinda a middle class thing, anyway…aren’t they?) I am coming to work dressed how I want because every other teacher comes to work dressed in attire that they deem professional. But I also come to work wearing my skin. That, I have found, makes a major difference. I wish you were still around to guide me on how to navigate this world. It has subtly changed. We share the same water fountain and eat at the same restaurants, but the racism that you experienced is implicitly still as alive as it ever has been. But my students do not think that it is. So what do I do? As an educator, do I make them more aware or do I allow them to live in a quasi-utopian state of belief? You had a mountain of insight, conviction, and answers that I cannot even claim to be climbing upon. My peers and predecessors, if I was to be honest, were Tupac, Cornel West, and Barack. Great speeches, insightful readings, and poignant lyrics, but sorry, no “I have a Dream” speech in the canons I have been privy to. To a certain regard, I lack the resources needed in order to create consciousness. But, the consciousness has changed. So maybe I don’t need the explicit source. Maybe I just need to acknowledge your path and continue on it. Maybe, through this blog slash rant I figured out what I need to do.